Tik Tok is the famous vlogging app that actually gained popularity in a short span. It has won the hearts and attention of many tweens. 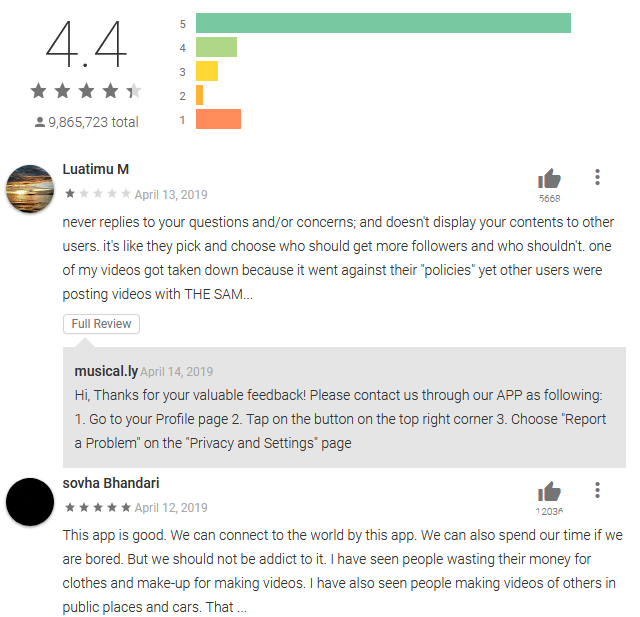 It has become an amazing social platform that provides a great fusion of entertainment with interactive filters, effects and lip syncing challenges. There is no doubt that Tik Tok has helped millions of users to earn sufficient cash. It is true that funny videos of Tik Tok app have expanded its reach within a year with a global download for more than 46 million times in just three months. So get to know how to download, use and navigate the worlds famous app. Tik Tok is originally known as a musical.ly app that means vibrating sound in Chinese. The main aim of the app is to create and share short clips for entertainment purposes. It was launched in 2016 September in China and a year later in the US, Asia, and other countries. It is available in more than 75 languages and enables a user to create video clips for 15 seconds only. So say it all with Tik Tok online app. 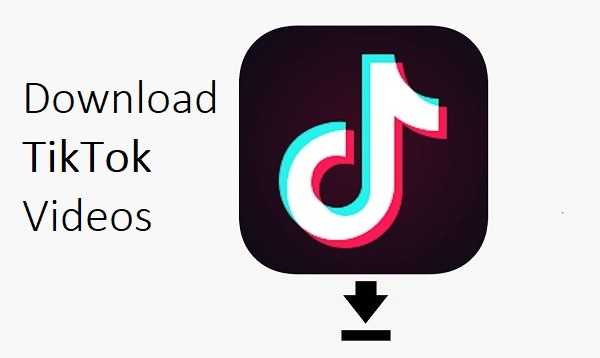 How to download the Tik Tok app and use it? The downloading process is easy and simple on Android. Tik Tok app has a black icon with a white music note. Go to Playstore or Google Play to search for Tik Tok app and download it or click on the specified link. We will teach you how to create and browse videos on Tik Tok app. Open the app by tapping on the icon in the apps menu. Tik Tok will provide a stream of popular videos which anyone can browse without an account but cannot comment or like a video. Use Twitter, Instagram, Google or Facebook account to sign up for Tik Tok. Confirm the sign up with the confirmation. Remember if you do not have any social account saved on your Android phone, you definitely need to enter the password and username. For a new account, you have to enter the details including birthdate, month and the year. Users of the Tik Tok application can select from two video stream options. They can select from For You or Following from screen. Following will display videos from accounts or user which a user follows. You will see new videos from people`s profiles all over the world. Preference of the videos will be based on the following accounts. To see the next video, the user can swipe up or down to browse videos. Swipe down will take you back to previous videos. Video will pause if you will tap on it and a play icon will be displayed. Tapping again on the video will resume. Swiping left while watching the video will show the profile of the poster. You can follow him/her by clicking the + sign at the right side and like the video with heart icon or leave your comment. How to post Tik Tok videos? If you are a regular user of Instagram or Snapchat, sharing Tik Tok funny videos is a straightforward process. Click on magnifying glass symbol to capture video with the smartphone camera. Use menus present at the right corner that includes filters, effects, slow down and speed up the videos and enables a user to do edits. You can add sound by tapping ADD A SOUND of your choice. Browse song of your choice, or any dialogue, rapping or any famous music. 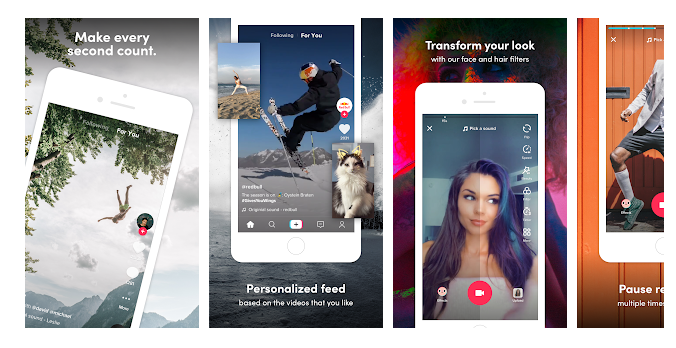 Tik Tok will let you adjust effects, filters, and music perfectly before posting. Remember you simply do not need to post a complete video, it is best to get acquainted with editing and filming features. After downloading the Tik Tok app, any user will surely thrust into the world of video streaming that undoubtedly never ends. The video streaming is played on the base of content which you have liked or stayed engaged in the past. Remember that individuals can search popular users, trending hashtags, and hot songs which almost every poster include in the video. The amazing app is filled with unimaginable content that includes lip syncing videos, viral tricks, animals abound, dance challenges or slapstick humor. So learn to download and use the Tik Tok apps now.